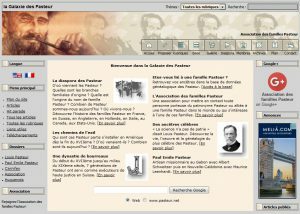 Launched in 1998, the Pasteur Galaxy website had been running under PHP-Nuke since 2001, in a version that is now obsolete. 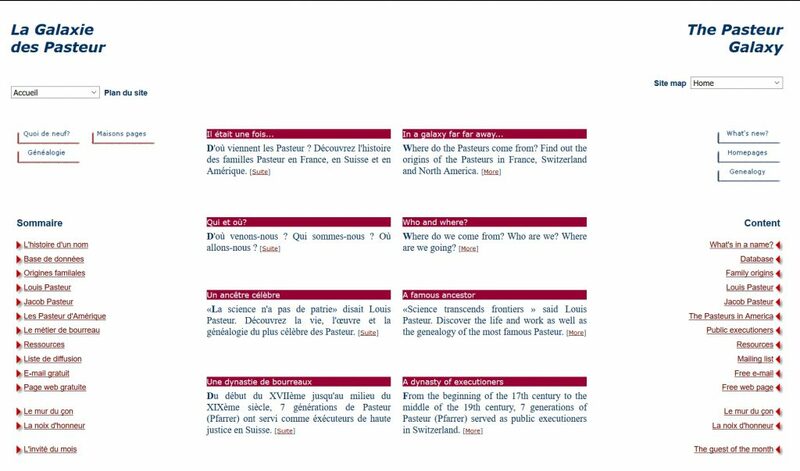 Yielding to the friendly pressure of its web host Infomaniak, the website has been completely overhauled and is now powered by WordPress. 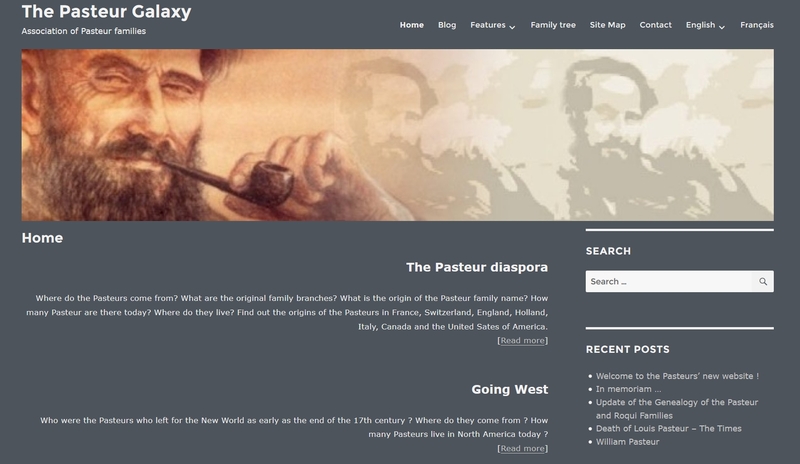 Next Next post: Welcome to the Pasteurs’ new website !